Inspired by Next.js is a new framework built with ES6 that supports automatic transpilation and bundling, hot code reloading, and server-side rendering. Many once useful Angular tutorials use now-outdated Angular practices. What sort of things should you watch out for? 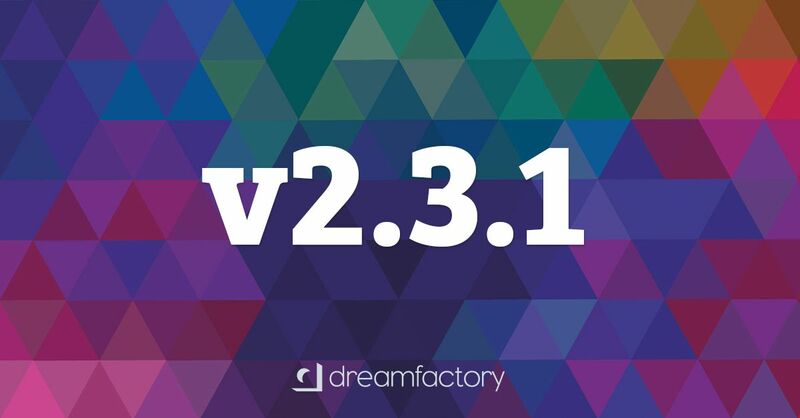 The 2.3.1 release includes a bunch of important enhancements, including GitHub integration on server-side scripts, new APIs for Logstash and AWS Redshift, and security improvements. A library devoted to implementing motion for the web offering a declarative syntax for creating and manipulating page elements. Christian Heilmann and Rita Zhang look at the benefits of releasing your code as an open source project, as well as the pitfalls to avoid. Learn React, support open source. Build better webapps faster > 6 books, 73 hours of video. Sales start Nov 28th. Using a custom ES7 decorator to find reasons for rendering performance issues. Jack Franklin’s talk from Front-End London. 27 minutes. Includes a DOM Timeline which lets you track the history of DOM events. Includes anti-aliased pixel detection and perceptual color difference metrics.